Not steal Apple’s thunder as they launch iOS 8.2 and the Apple Watch, Google have started rolling out Android Lollipop 5.1 and a new Android Wear ad campaign. 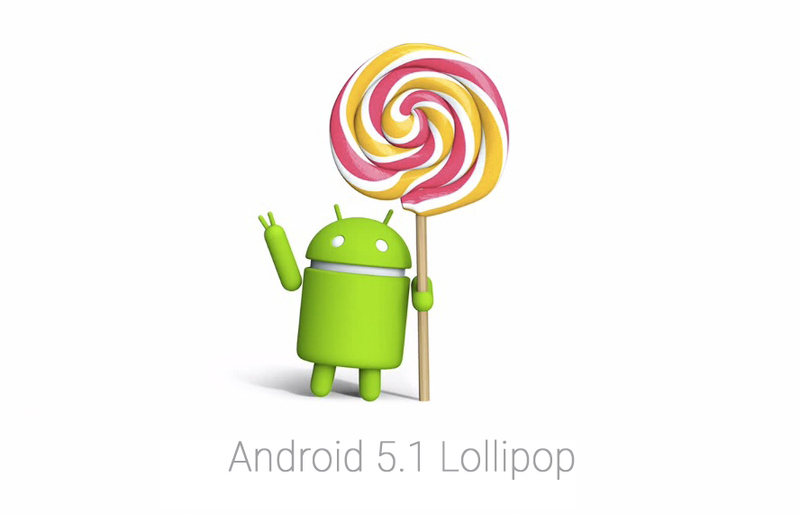 What is new with Android Lollipop for 5.1? There is new support for HD voice calling, if you device supports it then you will notice a suitable upgrade to hearing someone’s salivary glands from far away. A new form of Device Protection to keep your phone or tablet secure. Lollipop now supports a dual-SIM setup and the Quick Settings have been tweaked for Bluetooth and WiFi. One authentication has been set up on your Google account locked devices will require authentication even after a reset, a great deterrent and there is no point in anyone stealing an Android device any more!